If you are looking for a towing in Minneapolis, our company can be your premier destination. 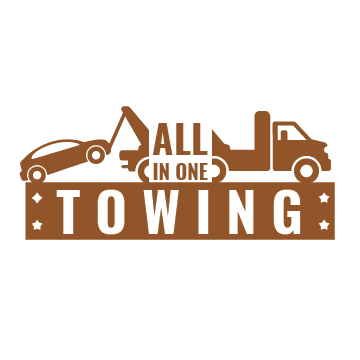 At Allinone Towing, we can always be ready to help you with a jump start, winch out, flat tire, accident recovery, lock out assistance and a whole lot more. We offer towing options at affordable cost. We will work with you to find the best service that complements your budget. Do not wait anymore. 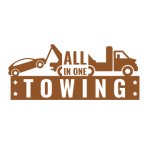 Contact Allinone Towing today for the excellent towing in Minneapolis! A+ customer service and the owner took great care of my car when he towed it from my apartment. The car is really low, and has a body kit. He took exceptional care towing it when I hadn’t realized it had to be moved. 10/10 would go break my car outta impound again. They were on time for our appointment and the transaction took about a minute or so. Very painless.. traded the title for cash and we got rid of our junked car. Definitely best deal in the metro as far as scheduling and payments go. They paid twice as much as other companies do for the car.